Next to having an almost perfect body shape, having a healthy, youthful and glowing white skin is one of the dreams of people out there. Our skin complexion amplifies our personality and boosts our self-confidence. Fair skin is eyed as one of the things people notice about somebody. To some extent, catching the other people's attention is quite overwhelming. This is the reason why women and men alike do whatever they can to achieve that radiant skin they desire! Before you go spending much on expensive whitening products, you may want to review our tips on how we can get whiter skin the natural way. 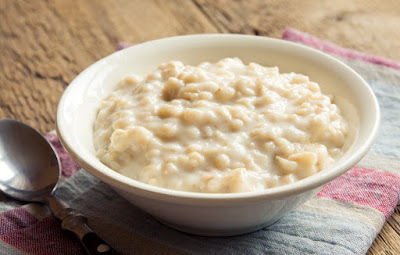 Oatmeal is proven to cleanse skin and helps to treat skin discoloration. It exfoliates the skin to remove the oil and dirt trapped deep within our skin. It is also known to have properties which can repair damaged parts of our skin. 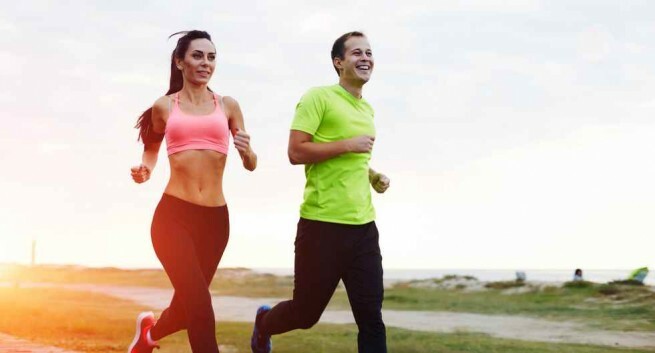 You might be surprised that your morning buddy can also make your skin look young and vibrant. Coffee grounds have been used as skin exfoliator and because of its antioxidant properties, applying it to our skin will make it look more vibrant. 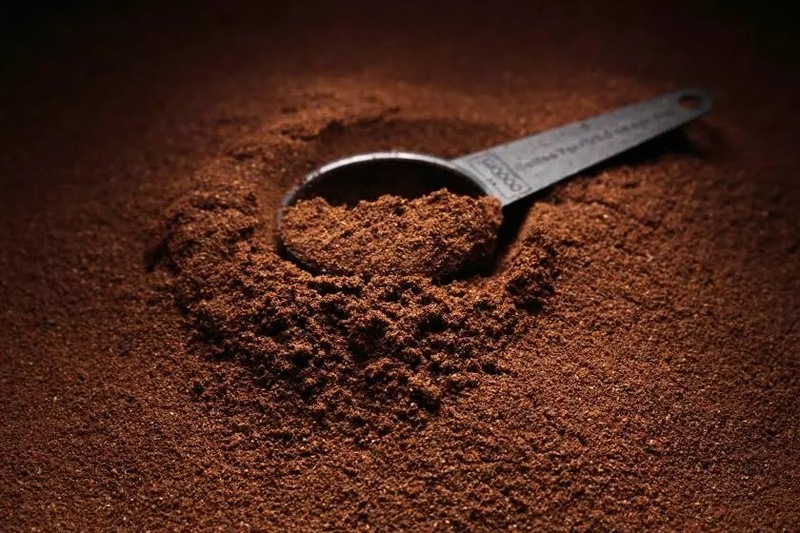 Moreover, coffee grounds are said to increase the collagen production in our skin thus making it more youthful. You may try mixing it with a small amount of water or olive oil. Gently massage it into your skin (and even your scalp) and leave the substance for at least 30 minutes. Wash in warm water after. This product undeniably has a wide range of health benefits. 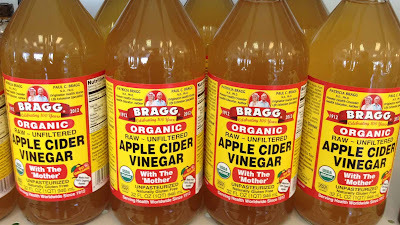 The natural properties of the ACV also contribute to making our skin look younger and firmer. 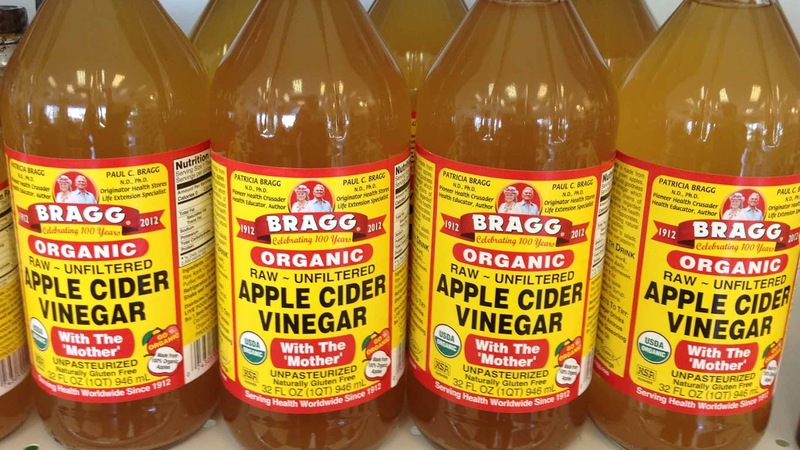 The antibacterial and antifungal properties of ACV can remove dead skin cells, lighten dark spots and blemishes and regulates the acidity in our skin. Mix it with water and use the mixture to wash your skin or as a toner. The most common use of cucumber is to lighten the dark circles under our eye or what we call as eye bags. Cucumber has properties which can rejuvenate our skin and tighten our pores. The water content of this fruit also brings a cooling sensation to our skin and makes us feel relaxed. One of the most common fruits used to whiten skin is the papaya. 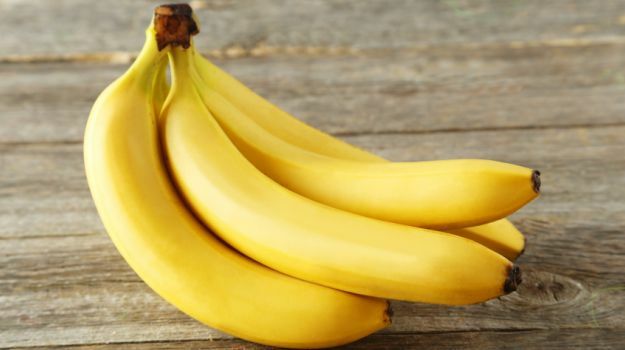 This fruit has enzymes called papain which is responsible for making the skin look younger and vibrant. 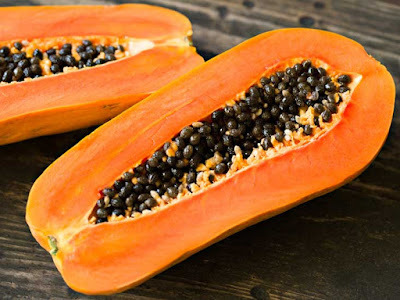 Papaya has been studied long ago and scientists can attest its unbelievable potential for skin whitening. It can be used as exfoliating the skin and even help in healing your wounds. You may mash the flesh of the papaya fruit and apply it on your skin as a facial mask. However, a concentrated amount of the papain enzymes is located at the fruit's peel so it is better to use the peel instead of the pulp. 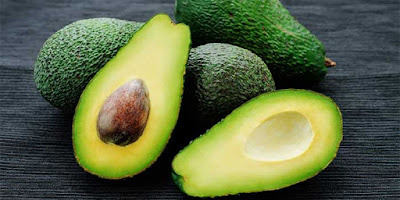 Avocado is hailed as one of the most nutritious foods available in nature. This superfood is known for being loaded with vitamins and minerals like Vitamin B5, Vitamin B6, Vitamin C, Vitamin E, Vitamin K, Potassium, and Folate. The vitamins this fruit has together with its natural antioxidants will give our skin a natural glow. Both eating and applying it as a facial mask on our skin are beneficial. This plant has long been used for its wide range of health benefits. 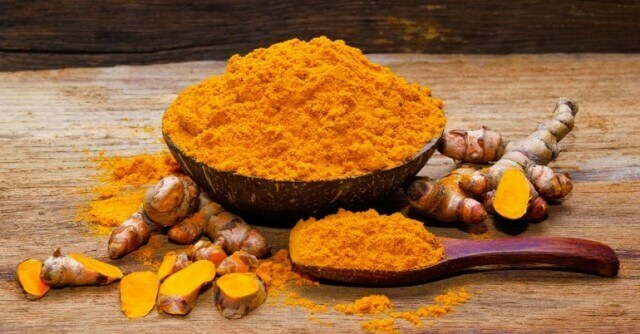 Surprisingly, turmeric is also used by some for skin whitening. Applying turmeric paste (mashed or powdered turmeric rhizomes mixed with water and natural oils or honey) onto your skin will give it a natural glow. Its antimicrobial and antioxidant properties will promote skin repair and reduce the sign of aging seen on our skin. It is also believed to protect our skin from UV damage. Lemon is a great source of Vitamin C. Adding its juice to warm water will make a great detox for us. 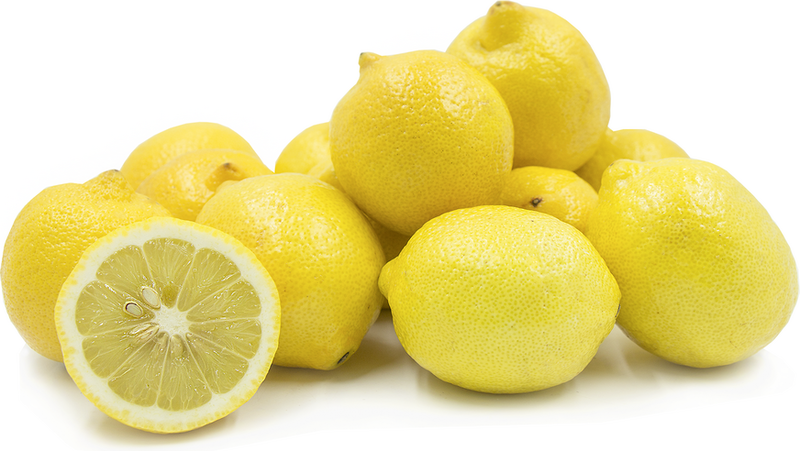 Aside from this, lemon juice as a natural toner, bleach, and moisturizer for our skin. Make it a habit to drink a glass of lemon juice every day! Use of aloe vera gel can do wonders for the biggest organ of our body. 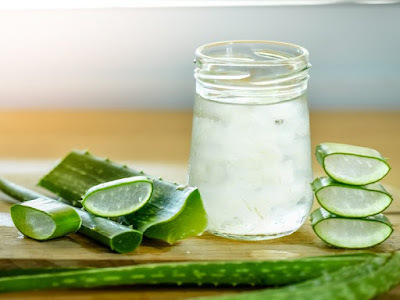 It can act as a natural moisturizer and its healing properties can lighten your dark spots. The cooling effect the gel has also contributed to tightening your pores thus giving it a much younger appeal. I think you have experienced going to work or school without having a good sleep. You looked stressed, right? This is because failure to have enough sleep triggers the production of stress hormones. This can be manifested in our skin. Our skin looks dark and pale and loses its moisture when we feel stressed. Based on some studies conducted, sleep deprivation is also linked to the worsening condition of skin health. So as much as possible, make sure that you hit your bed on time and have preferably 8 hours of sleep. Drinking enough water (preferably 8 glasses every day) also makes our skin hydrated. Moreover, hydrating ourselves makes us perspire ---thus, washes away harmful wastes that can destroy our youthful look. 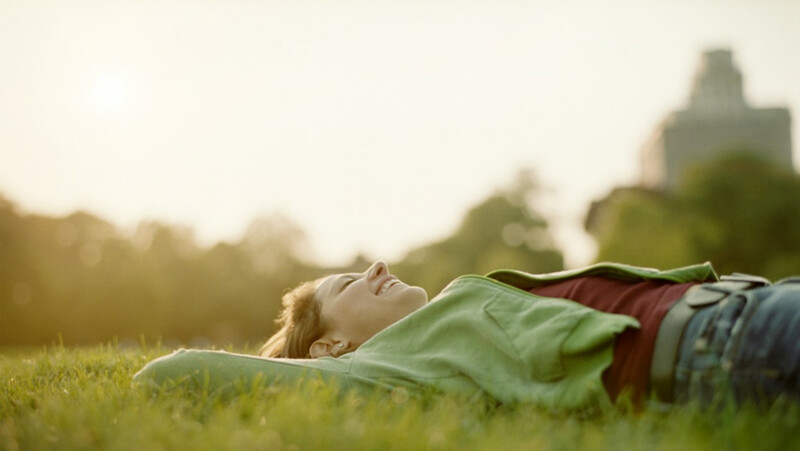 Being stress releases the hormone cortisol which is linked to worsening skin health conditions. You may try doing breathing exercises, doing yoga, or other ways to relieve yourself from the stress this world gives you. Find time to relax and unwind. Our skin is the biggest organ in our body. Taking care of it is not just for the sake of making ourselves more beautiful. Making sure that our skin is healthy is a manifestation of how much we take care of ourselves. I strongly suggest you ask for professional advice from your trusted dermatologist before trying the tips we listed. Thank you!